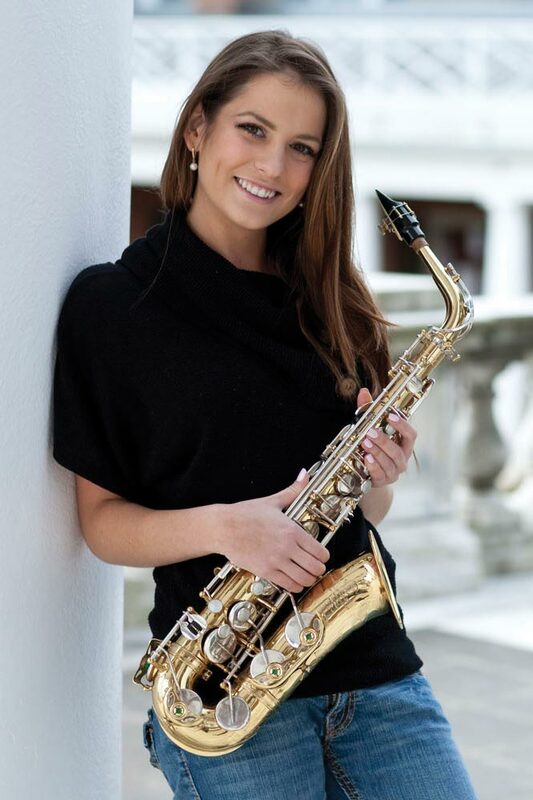 Danna Thomas is a wiz on the saxophone, but it was her skill in orchestration that brought people together at UVA for a celebration of women in the arts. “UVA needs to participate,” she remembers thinking, and last year she began designing a student-initiated event to showcase traditional arts at the University as well as women’s studies. Knowing that March is National Women’s History Month, she targeted that month for the celebration. 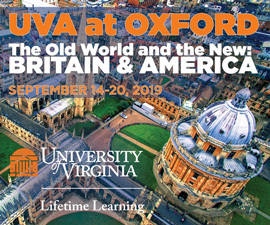 What she didn’t realize initially is that 2010 coincides with the 40th anniversary of UVA becoming fully coeducational. The event, held March 27 in Old Cabell Hall, included more than 25 groups and about 100 UVA students as well as faculty and community residents in a range of offerings—music, dance, drama, poetry readings, visual art displays and discussions about the historical importance of women in the arts. The event was the only student-initiated “Minds Wide Open” event to be staged so far in Virginia. Organizers of the statewide effort were so impressed with Thomas’ proposal for activities on Grounds that they recruited her to jump-start initiatives at other colleges. Thomas, who wears the crown of Miss Virginia Dogwood 2010, plans to compete in the Miss Virginia competition in June.